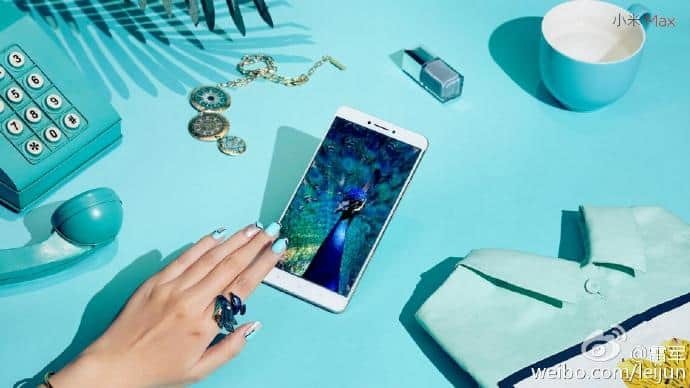 After recently disclosing its frontrunner flagship smartphone – Mi 5, China’s Apple, Xiaomi is set to release the Mi Max phablet smartphone. Termed as one of the slimmest large-sized android smartphones in the market today, official press release photos of the Mi Max were recently shared on social media by Xiaomi CEO, Lei Jun. Xiaomi didn’t stop its pre-launch marketing there, and also released three different Xiaomi Mi5 teaser videos. The Mi Max is expected to debut on the company event scheduled for May 10, while the teaser images and videos give us a good idea of what to expect. Sporting a thin bezel and narrowed thickness, the Mi Max boasts a massive display and plenty of metallic curves in its construction. The curved back design noticed in the Mi5 is clearly an inspiration behind Xiaomi’s upcoming phablet. When Xiaomi Mi Max was passed through Chinese certification at the TENAA, front and back images of the device revealed capacitive buttons and a circular fingerprint reader on the rear panel. Boasting a large display of 6.44 inches, a rather powerful 4500mAh battery capacity, a 15-megapixel camera on the rear and 5 megapixels at the front are expected. 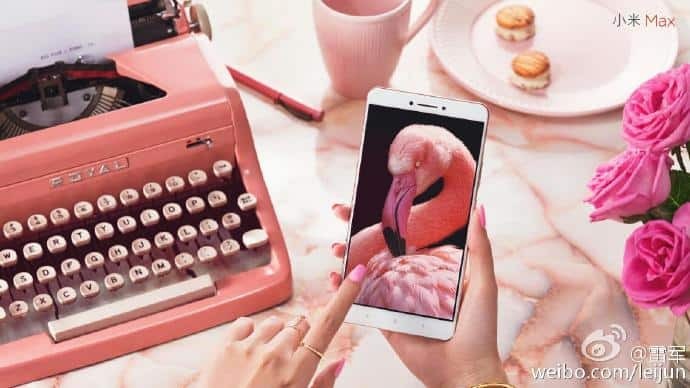 Considering that the phablet will be budget-friendly, you can expect a mid-ranged Snapdragon processor (probably Snapdragon 650) and 2GB RAM. Apart from the Mi Max phablet, Xiaomi is also expected to launch the next version of its Mi Band fitness tracker, which should live up to its predecessor’s low price point. There isn’t much detail on what else Xiaomi has in store for the May 10 event, maybe the Chinese tech giant will jump the VR bandwagon! You can watch the Mi Max Teaser Video 1, Video 2, and Video 3 here, but unless you speak Cantonese, the videos will seem just plain weird. 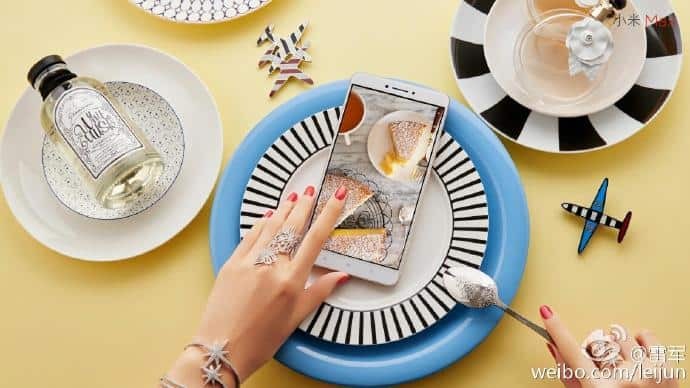 What do you think about the Mi Max teaser and the fact that the phablet looks shockingly similar to the iPhone 6S? What do you expect from Xiaomi’s big event this week? Let us know your thoughts below.